How to Use Multiple Whatsapp account in a device or phone.- [Updated File] | Study Valley - A Complete Education Blog. 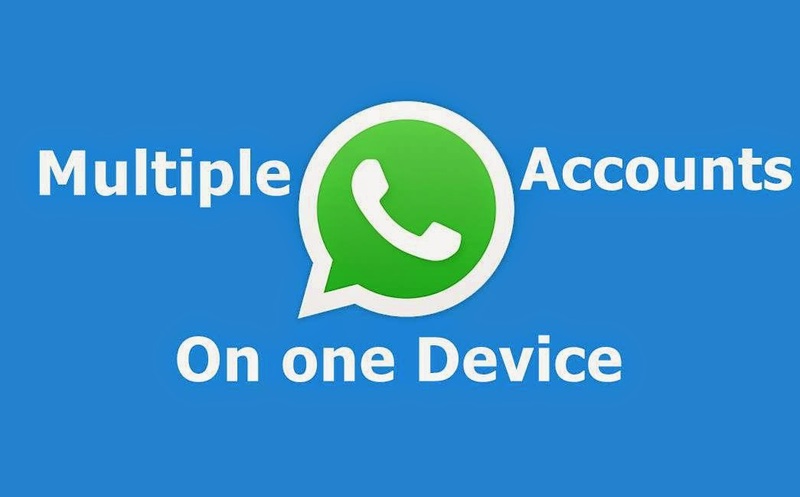 How to Use Multiple Whatsapp account in a device or phone. As we a know that Whatsapp is most using Chatting app.And the user of this application is about to countless.Many of my friends ask me to how they can use more then one number on whatsapp in a phone or how they can use multiple or more then one Whats app account can use on One phone or Device Without Rooting.So Here i the full trick to Use Multiple Whatsapp account in a device or phone with Step Wise.Please Follow the Steps. As we all using Whats app So by default one whatsapp is already installed on every once Phone.So there one account is Working Right now.So you have follow few steps to use another account. Step 1:- Go to this address by clicking Here or copy the link and open your web-Browser and Paste the link in URL –bar and Hit Enter. Step 2:- After It you will see the apk file to Download.Download it.You are using your PC or system to download the file then after download Move this file into your mobile or Memory Card using USB Wire/Data cable or card Reader. Step 3:- After It go to file In your Mobile and Double click on it And complete the installation process. Step 4:- After installing it.Open the application. Click on Accept and Proceed. Step 5:- After it will will show you Choose country option Choose your Country.Then Enter your New mobile number on which you want to use your new account.Wait for Verification code.As you will receive your verification code.Enter it and Complete your profile. very good information from study vally. we can use multiple watsup accounts at a time but only one with mobile number.